Spherica VR Lab is the innovation engine delivering and designing the most amazing tech in the world of cinematic VR. Spherica’s technology is the missing link in the evolution of cinematic VR towards high quality content and VR mass adoption. From prototypes to the final product design – our team of engineers and technologists is shaping the production tools of the future. Welcome to the future of cinematic VR. Introducing Atlas – the most advanced professional high-performance camera movement system for VR. Atlas is cross-compatible with all professional VR cameras. 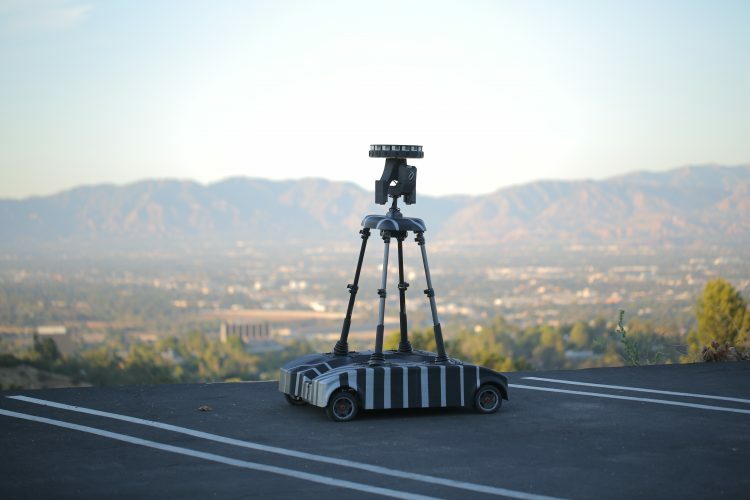 This VR rover provides unrestricted and fully stabilized camera movement at a controlled speed of over 25 miles per hour, creating truly cinematic shots in full 360 that can take your breath away. Stay tuned for a detailed video presentation of Atlas, coming soon. A VR drone with a fully hardware stabilized 360 camera embodiment is a perfect aerial solution capable of delivering top quality professional footage. 360 cable cam is not a myth. We have redesigned the whole concept of cable cam from ground up for 360 capturing. This proprietary technology performs seamlessly and keeps 360 camera stabilization rock solid. Breathtaking flyovers in full 360 can be one of the most mesmerizing VR experiences you can think of, from tourism and documentaries to narrative and journalism. Let us know about your creative ambition and we'll help you make it happen. 360 cable cam allows us to shoot something that we would have never dreamed of before. We can't wait to see what you could do with this amazing technology in your next VR production.
" Immersive Combat takes advantage of medium by having its audience feel the sensation of flying over battleships in the open sea and witness the action unfold with stunts performed by world champions in Kung Fu, Muay Thai and Medieval Combat. " 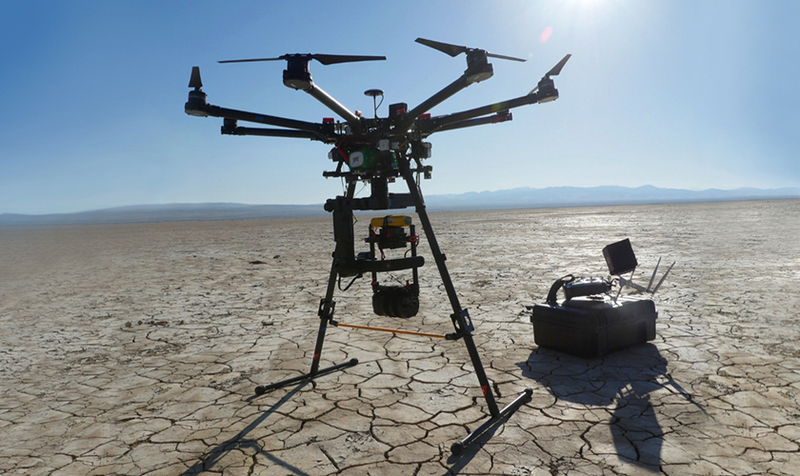 " The live-action 360 video portion was shot on the Westworld set using a custom 360 camera rig and gyro stabilization system made by Spherica, and the piece was directed by Michelle MacLaren. " " HBO premiered a VR experience for their new Westworld series at TechCrunch Disrupt, and they used Spherica’s camera stabilization technology in order to pull off an extended live-action tracking shot in VR. " " The company accomplishes this through proprietary camera stabilization — essentially the same sort of gyroscopic hardware that makes the DJI OSMO line so smooth. " " I was pretty skeptical that I’ll be able to see tracking shots within 360 degree videos that would be comfortable, but I can say that the technology that Spherica has developed is really solid. They’re able to stabilize the camera that makes a huge difference. " " Spherica’s hardware-stabilized rig makes VR camera movement more practical. 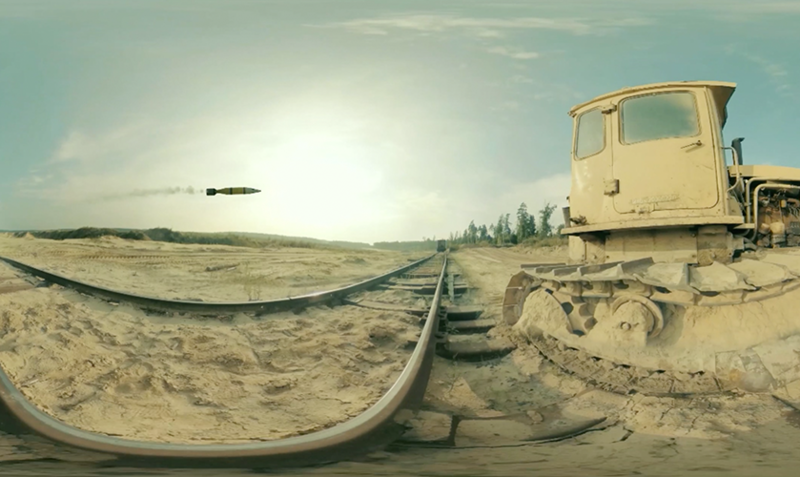 Such effective stabilization could mean more camera mobility for VR film directors who have had to adapt to totally static camera placements. " " Collaborating with companies at the forefront of virtual reality helps us better understand how it’s evolving and better create industry-leading content for our customers. "